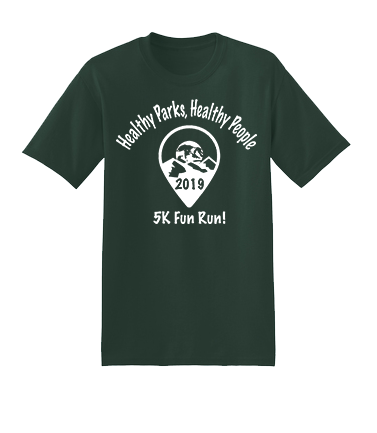 Register for the 3rd Annual Healthy Parks Healthy People 5K and Kids' Run today! 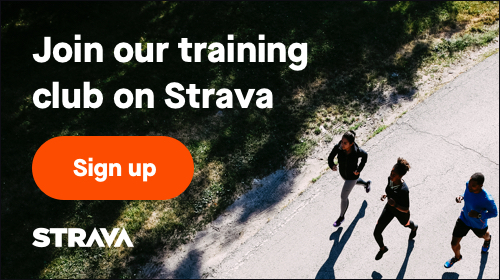 Additional race information can be found at https://www.tmparksfoundation.org/2019-hphp. 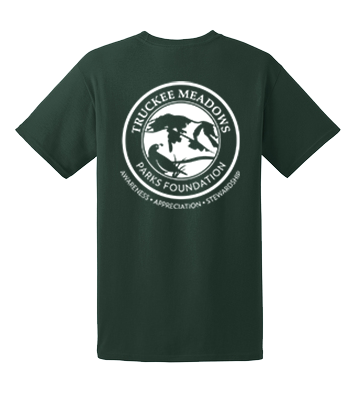 ***Packet pick-up will be Thursday & Friday, April 12th from 4:30PM - 6PM at Truckee Meadows Parks Foundation (50 Cowan Dr, Reno, across from the California Building in Idlewild Park). You can also pick up on Saturday morning at the 5K, but be sure you get your bib on well before 9! 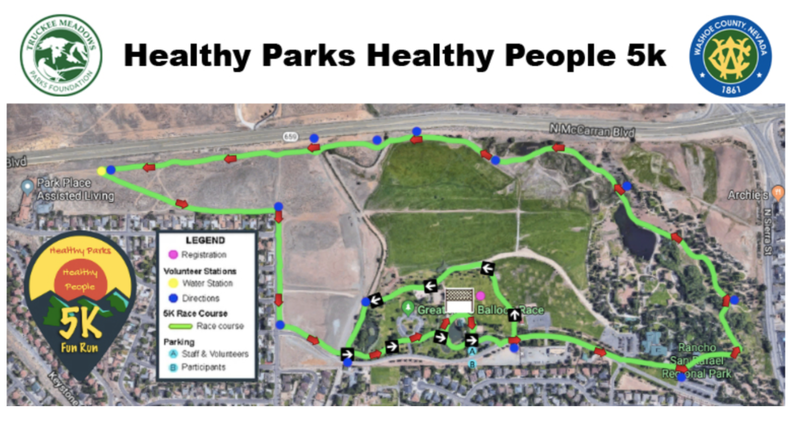 If you have any questions, please email the Race Director, Max, at max@tmparksfoundation.org or call (775) 410-1702.